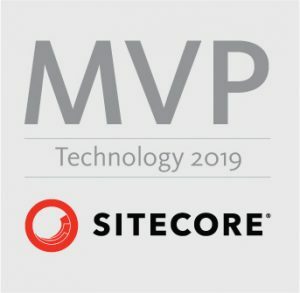 I have shown you how to prepare virtual machine and all prerequisites to be able to install Sitecore 9.0.1 in my previous post. 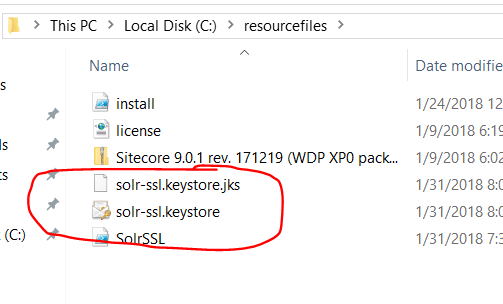 UPDATE: This blog post will show you instructions how to manually install Solr and enable SSL. 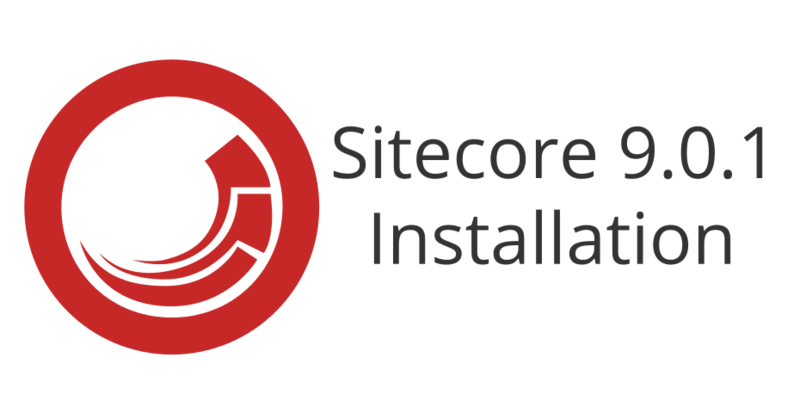 If you want to be much quicker and use just one simple Powershell script to achieve everything what is below in just couple of seconds, take a look on my blog post about installing Sitecore 9.1 where I mention much faster way! Just don’t forget to use Solr 6.6.2 version with that script 🙂 You will definitely like the script! You can find more information about these topic further in installation guide (link can be found at the end of this article) in chapters 2.1.7 and 2.3.4. Solr 6.6.2 – For the XP Single (XP0), XP Scaled (XP1) and XM Scaled (XM1) topologies, Solr is the default search provider. Azure Search – The Azure Search provider is supported and recommended for Azure Cloud PaaS deployments only. 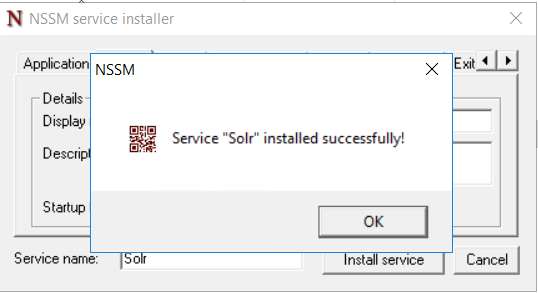 Solr is default search provider out of the box so you don’t need to configure anything or change any installation scripts. It is great choice for scaling in oppose to Lucene. It also does not require internet connection like Azure Search during development. Therefore for development purposes is Solr the best choice. Install this package by navigating through wizard. I have chosen default values. Unzip package downloaded in step 2 into folder C:\Solr\solr-6.6.2 on your VM. If you choose different location, adjust below-mentioned configuration and scripts accordingly. 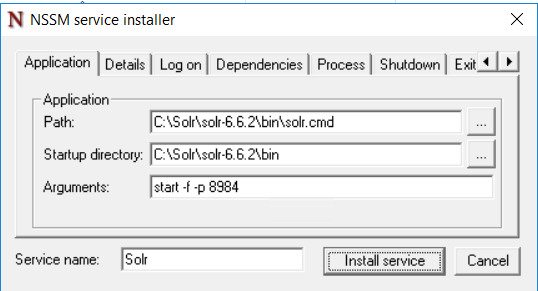 Let’s quickly check whether Solr is installed correctly by starting it. 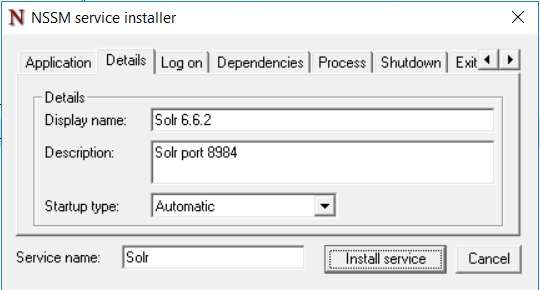 We have now verified that Solr is correctly installed and can be run on port 8983. Running Solr as Windows Service. Unzip files into your desired directory e.g. C:\nssm. Specify path to your Solr cmd file in “Path” field and set “start -f -p 8984” in “Arguments” field. I have changed here default port from 8983 to 8984. We will use SSL with Solr so I it’s always good to change default values so you are aware that something has been changed and it’s not ordinary. 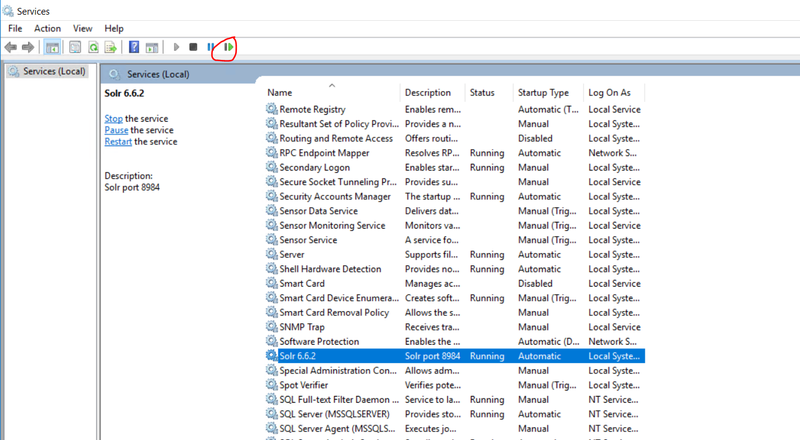 These values will be visible in “Services” application in Windows Server. 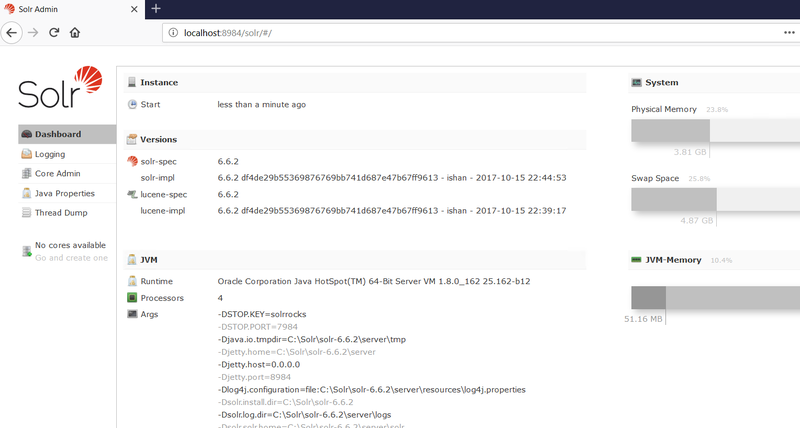 Everything is now prepared for last step before finishing setting up Solr for Sitecore 9. 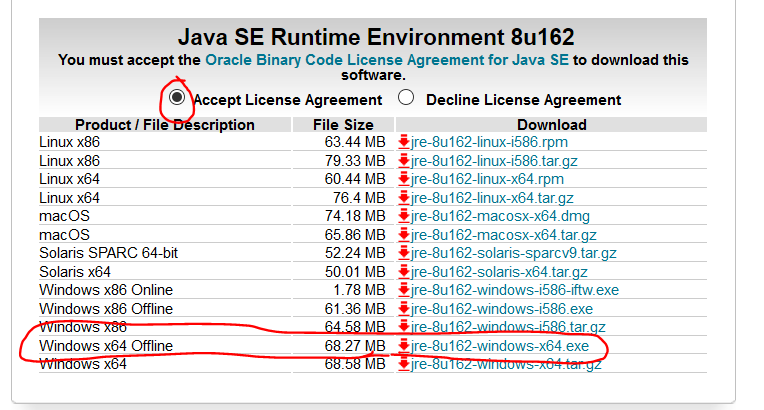 Download SolrSSL.ps1 from kamsar’s github repository. You can also find this file in my repository together with other files that will be needed later on during installation. Copy this file to C:\resourcefiles\ folder. 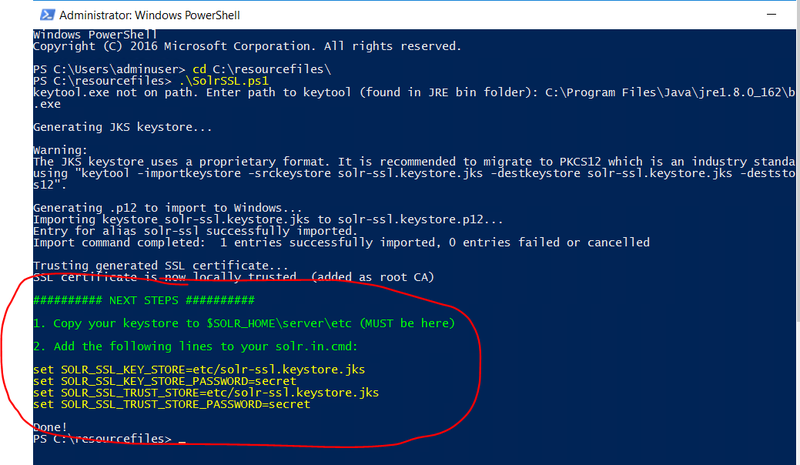 Open PowerShell command prompt. 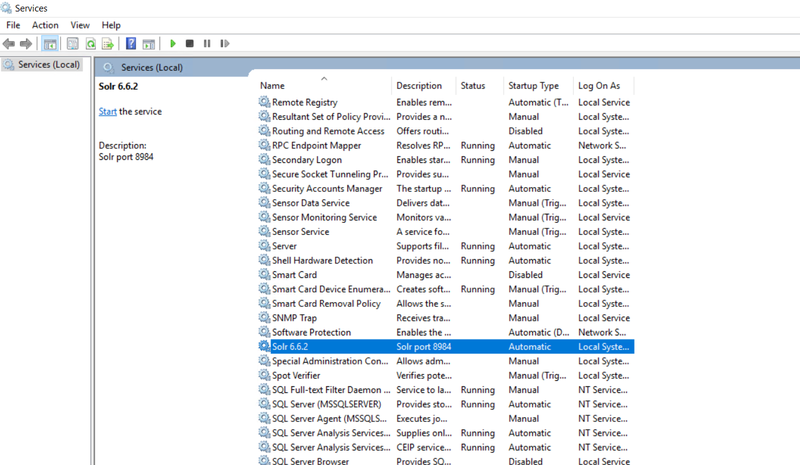 Do not use Powershell ISE, it won’t work with it! 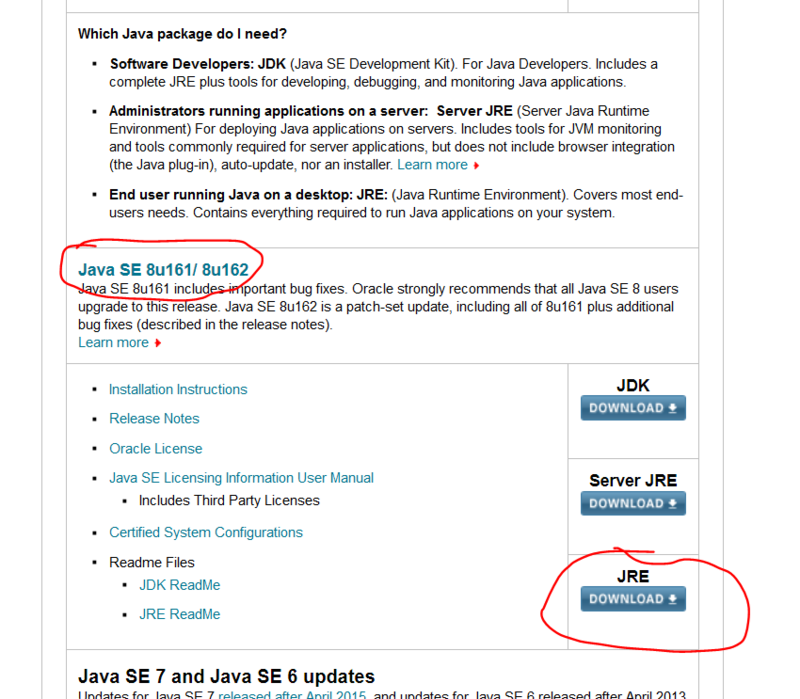 Specify full path to keytool located in your freshly installed JRE. Appending these kind of changes is always best practice. Open https://localhost:8984/solr/ in your browser. 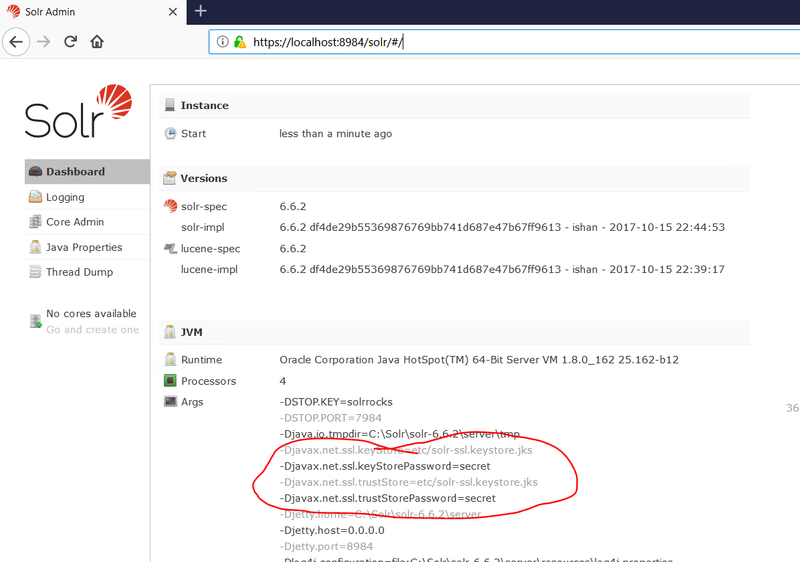 Mind the https at the beginning instead of http and port 8984 instead if 8983.